Offering an innovative design that’s comfortable and easy to operate, these timeless brushed steel door handles are the perfect choice for those seeking internal door handles for any modern home. 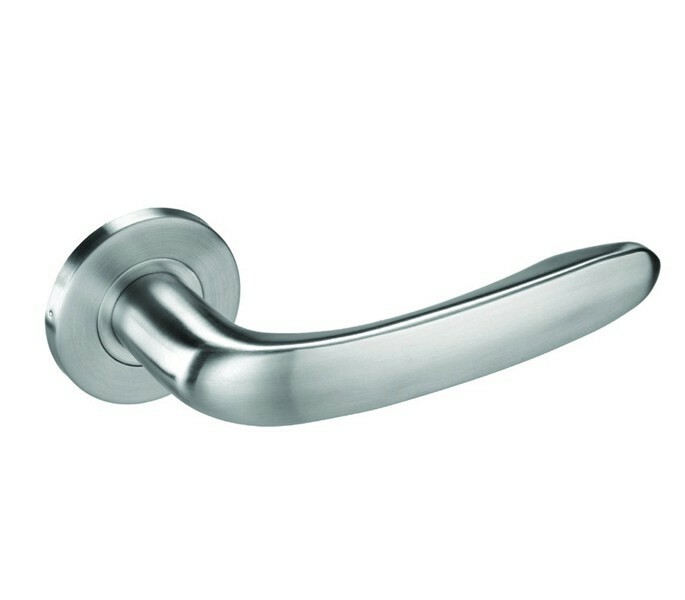 Our brushed steel door handles are fire rated 30/60 enabling them to be used in a wide variety of spaces and feature a smooth curved handle on slimline rose. 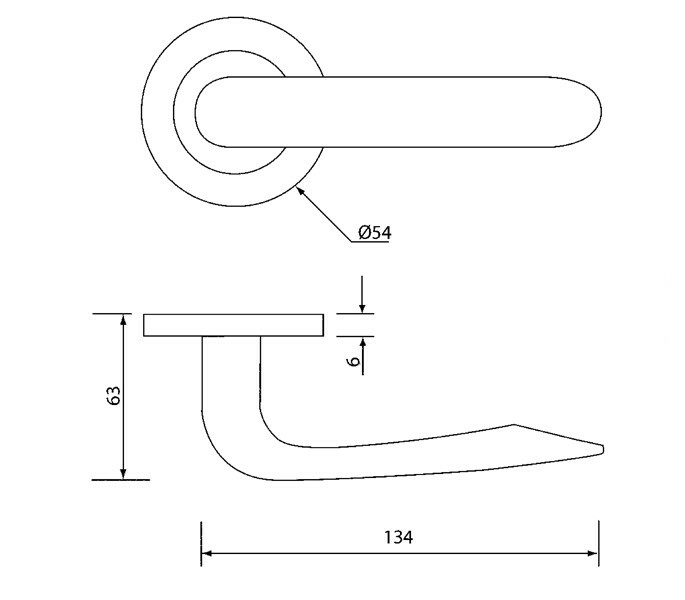 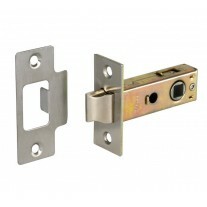 This handle pair is supplied complete with a 100mm x 8mm x 8mm microtight spindle, adjustable length bolt-through fittings and the wood screws required for fitting. 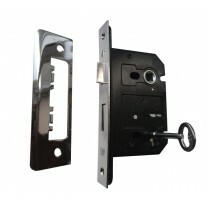 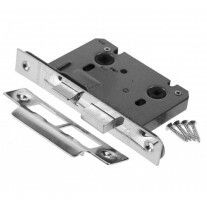 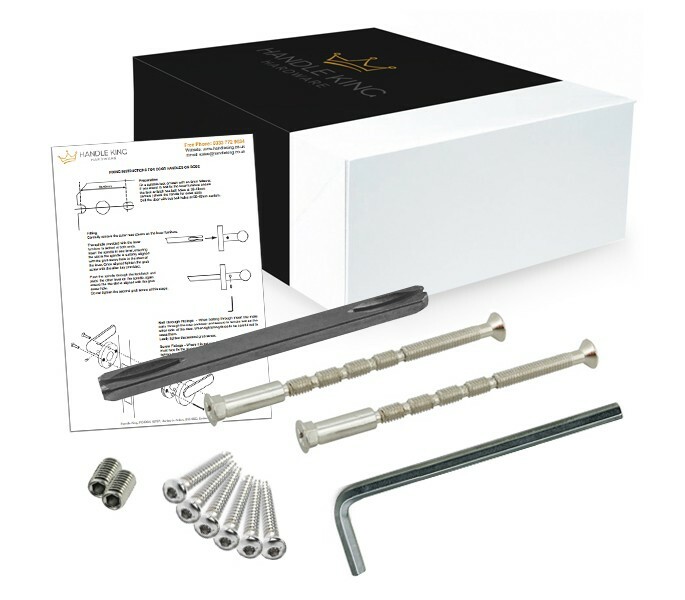 If buying these handles for a new door you may also require a latch or mortice lock and hinges for your door to function, all of which can be ordered separately if required.